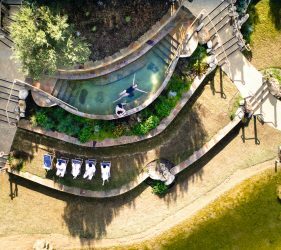 Recently Victoria’s Peninsula Hot Springs underwent a $13 Million expansion; it’s first since opening in 2005. 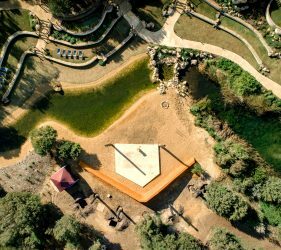 The extension, which opens on the 22nd September, incorporates new facilities including seven new pools, hot tub amphitheatre, cold plunge pool, sauna and even an ice cave! 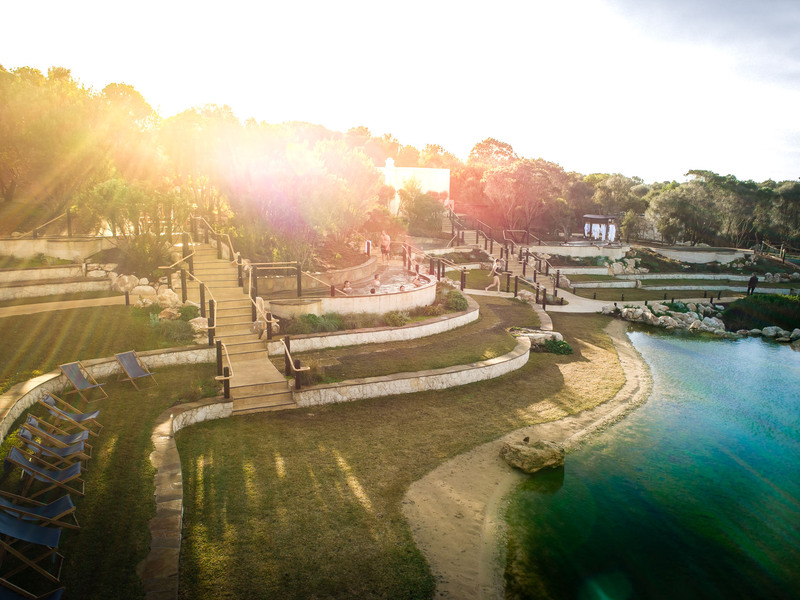 The new facilities focus strongly on health and wellness and have a spa-like bathhouse atmosphere. 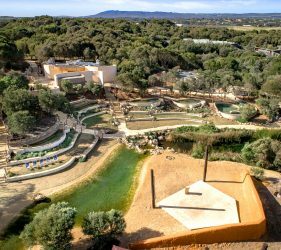 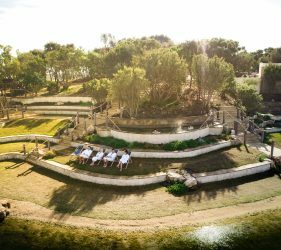 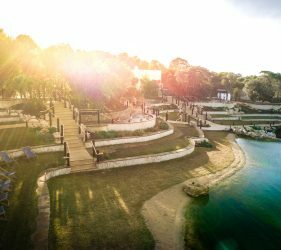 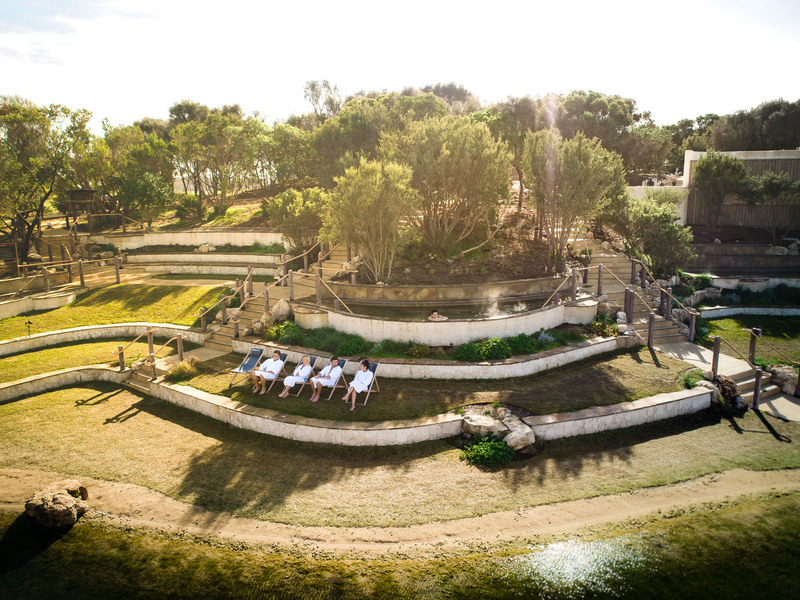 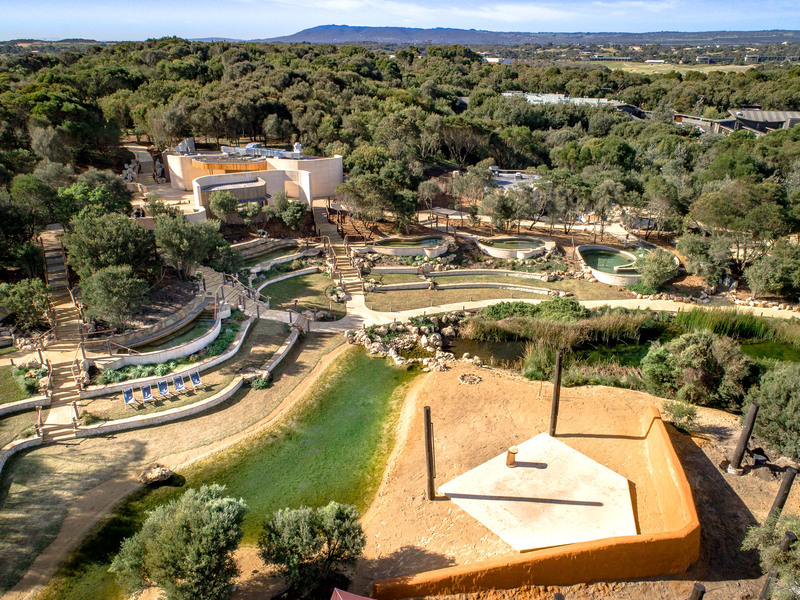 With the seven new geothermal pools fit with underwater speakers, bathers will be able to relax and experience amphitheatre performances whilst soaking in the calm water. 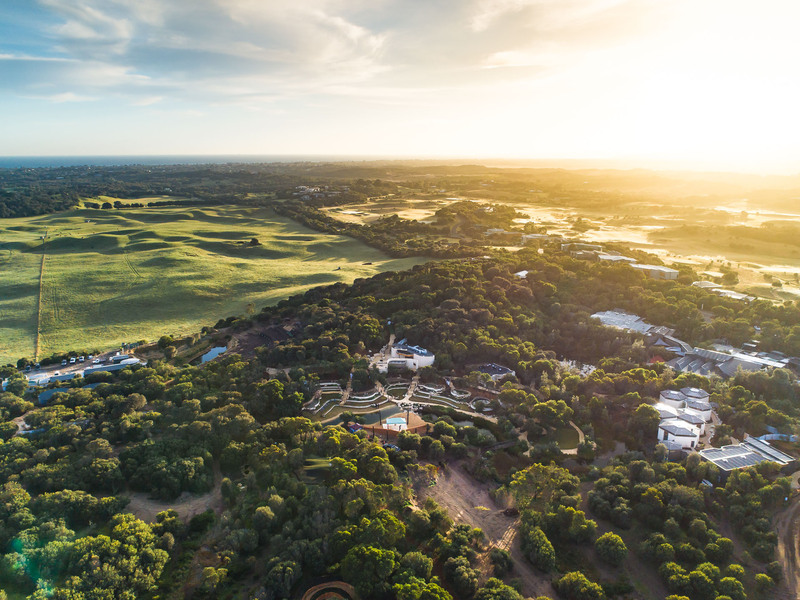 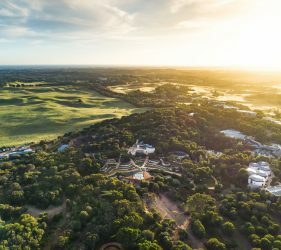 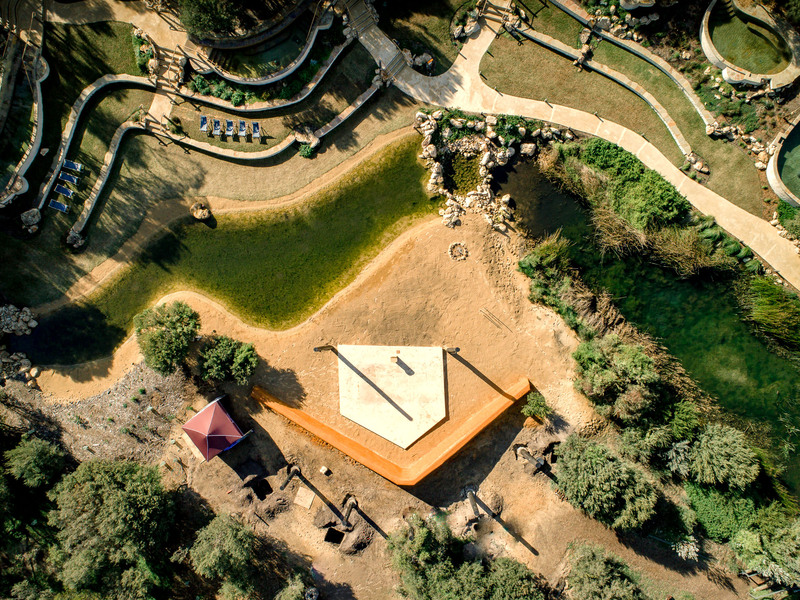 Yoga, pilates, tai chi and meditation will be available on site in a dedicated wellness centre and three organic cafes will sit on-site surrounded by lush gardens, which actually provide some of the fresh produce to the cafes! 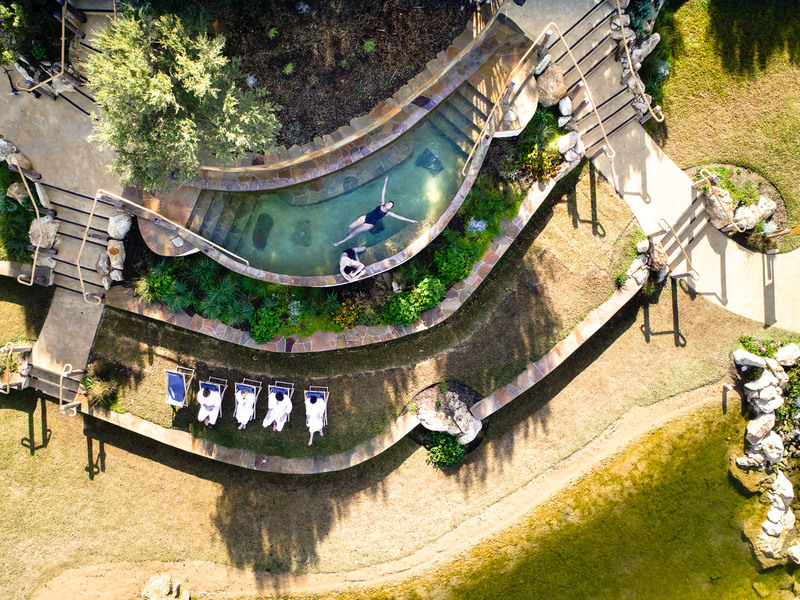 Peninsula Hot Springs plan to add accommodation to the site within the next three years which will include glamping and private lodges; which will no-doubt put Peninsula Hot Springs on the tourism map. 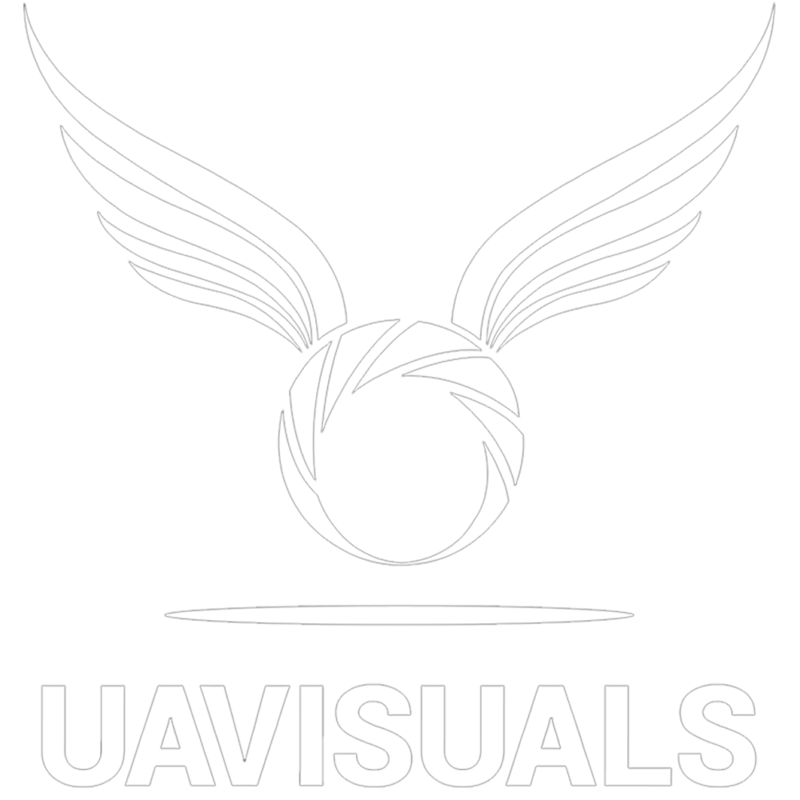 It was important for UAVISUALS to capture the ‘New Experience’ at Peninsula Hot Springs in the right way, in order to effectively convey the unique and tranquil atmosphere that surrounds potential customers. 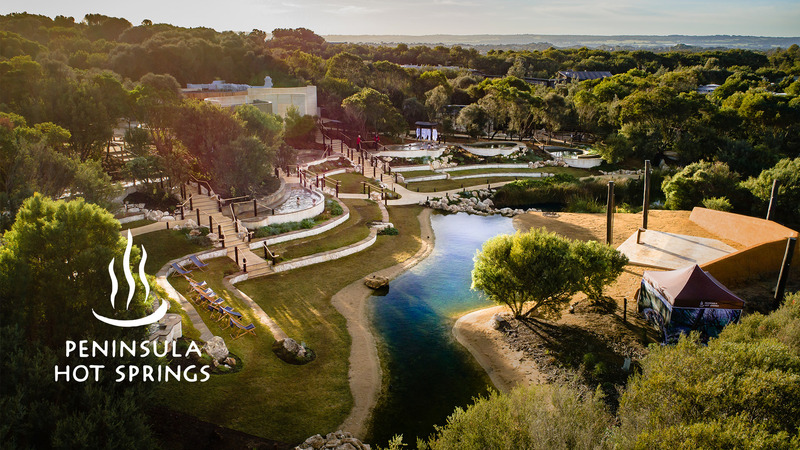 We were able to successfully achieve this through dramatic aerial shots, moody ground-level footage and simple text overlays which not only keeps the main focus of the video but means the video is just as effective without sound.